பிரசவத்தின் அதிசயங்களைக் கொண்டாட நிறைய தாய்மார்கள் லோட்டஸ் பர்த்தை தேர்ந்தெடுக்கிறார்கள். அனால். இது கடுமையான சுகாதார அபாயங்களைக் கொண்டுள்ளது என்று வல்லுநர்கள் எச்சரிக்கிறார்கள். The popularity of the new mothers is popularized by the nutritional and developmental qualities of this type. 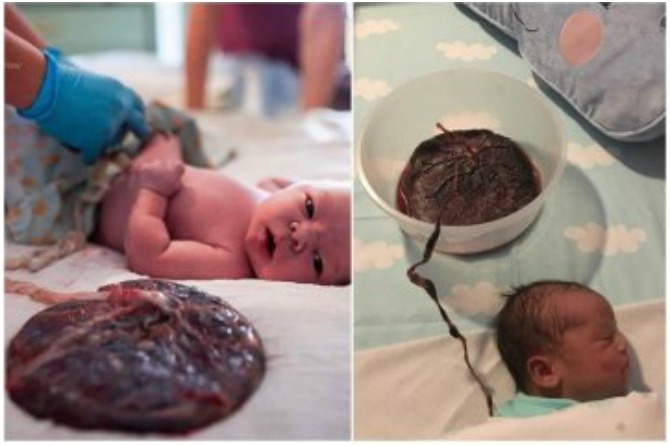 In this popular birth practice, the placenta is connected to the baby via the umbilical cord. Generally, the umbilical cord is cut and the placenta is removed immediately. In this lotus burden, the stem will wait until the stem naturally cries. For a few days, the placenta is taken with the baby in a small bag or bowl. Mothers help with dry and scented oils. Lotus Barth is an interesting choice for those who want to celebrate the miracles of the birth. The moms who support the lotus, say that the mother and the baby are strengthening a new relationship. As a result, Lotus is the right choice for parents who look for sacred traits. However, this method is not so healthy. Experts have pointed out that infectious tissue is associated with the baby, and the risks of infection are too much. There is some medical truth for the benefits of keeping the stem tight. If the umbilical cord is delayed. According to a report by the American Medical College and Gynecologists of 2017, the first few months of the child increases iron content. However, the recommended delay time is only 30-60 seconds after birth. After a few seconds, the last drop in the placenta will be added to the baby. The pulse stops and dies as soon as possible.After this, there is no medical value for this. The idea behind Lotus’s birth may be beautiful.But the real dangers of your child should be reviewed. The mothers who do not want to cut off the stomach need to find the symptoms for infection.